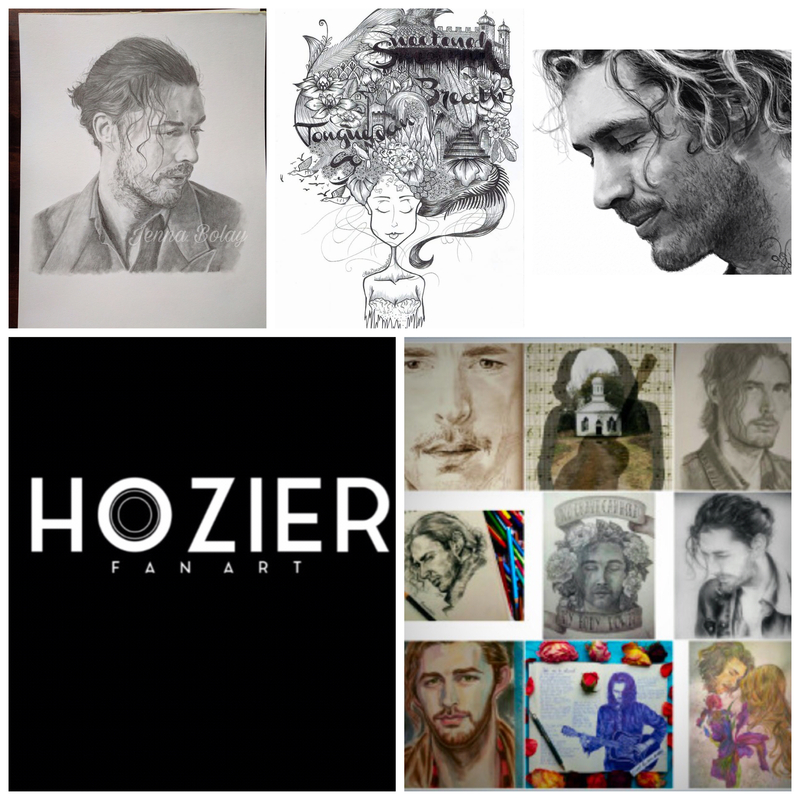 ← This Is The Second Time An Artist Has Drawn Hozier During A Concert Performance. Hozier, An Intimate Performance At All Saints Church, Kingston upon Thames UK. The Artist is @simonekay22222 Prints Can Be Ordered!